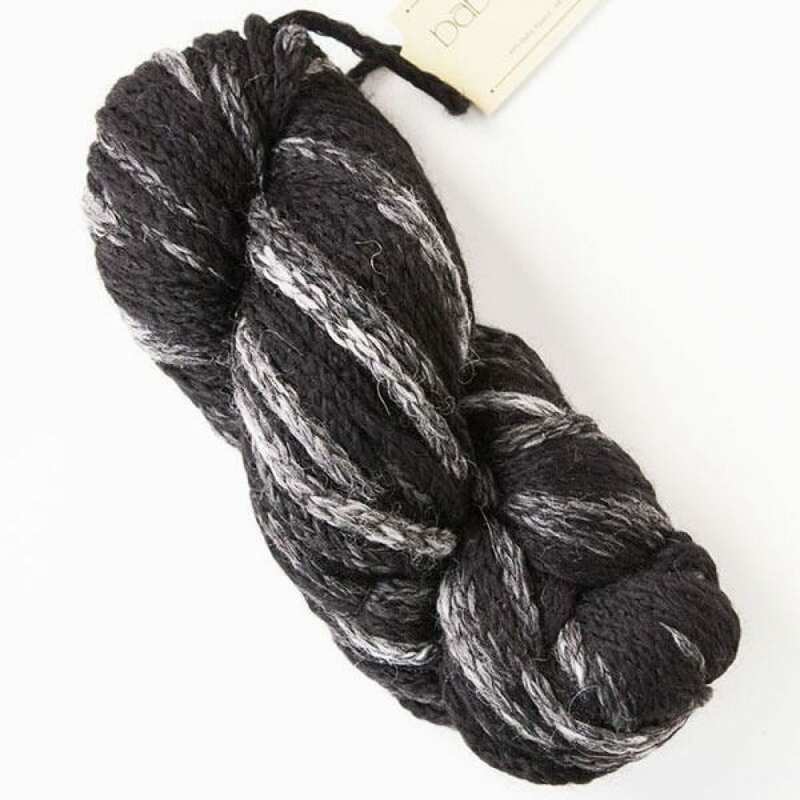 The Baby Chunky Chaine Alpaca is an incredible bulky yarn. 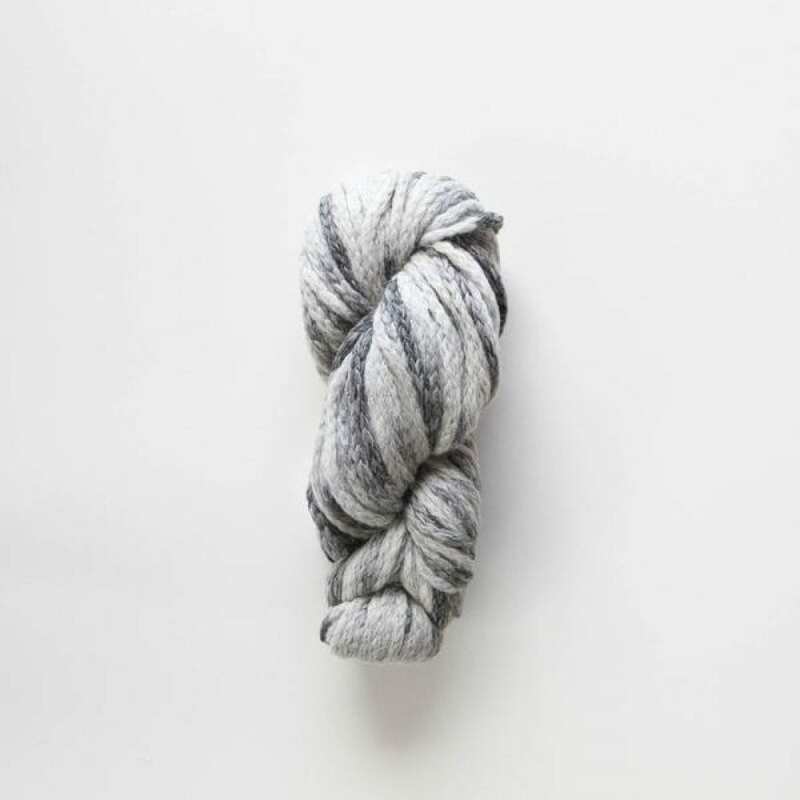 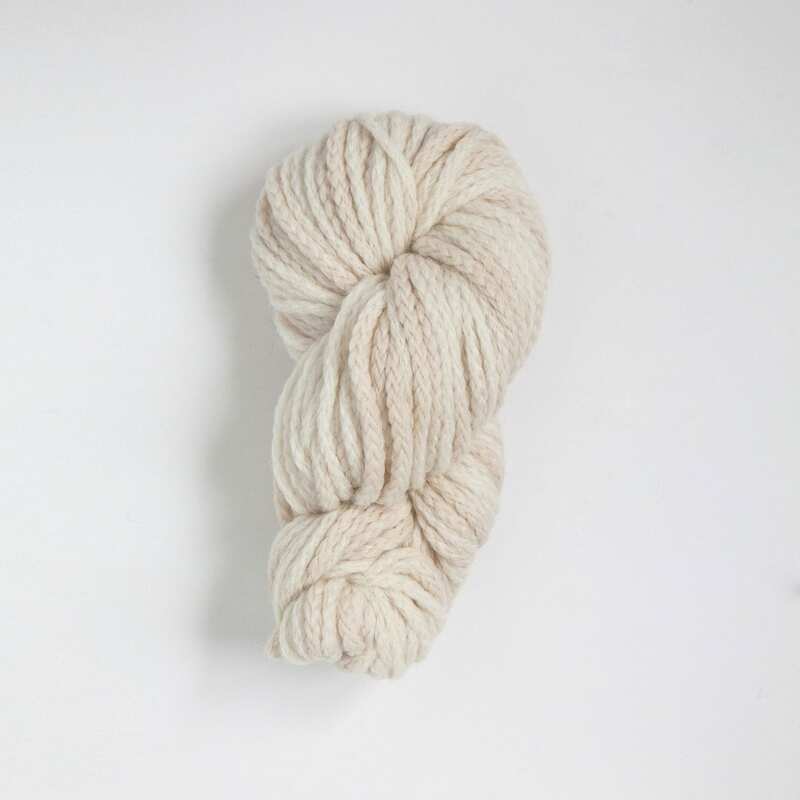 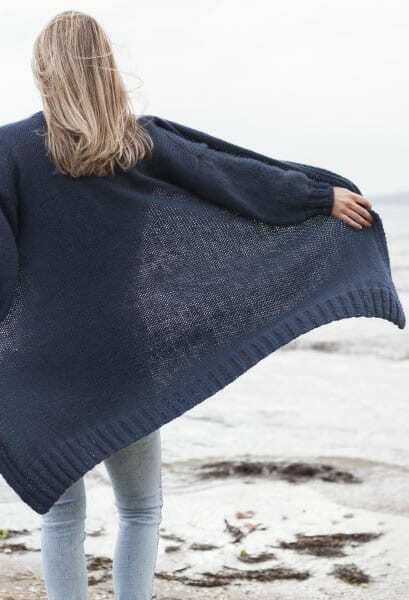 Made from luxurious Peruvian alpaca, in a soft chain form, it is simply gorgeous to knit with. 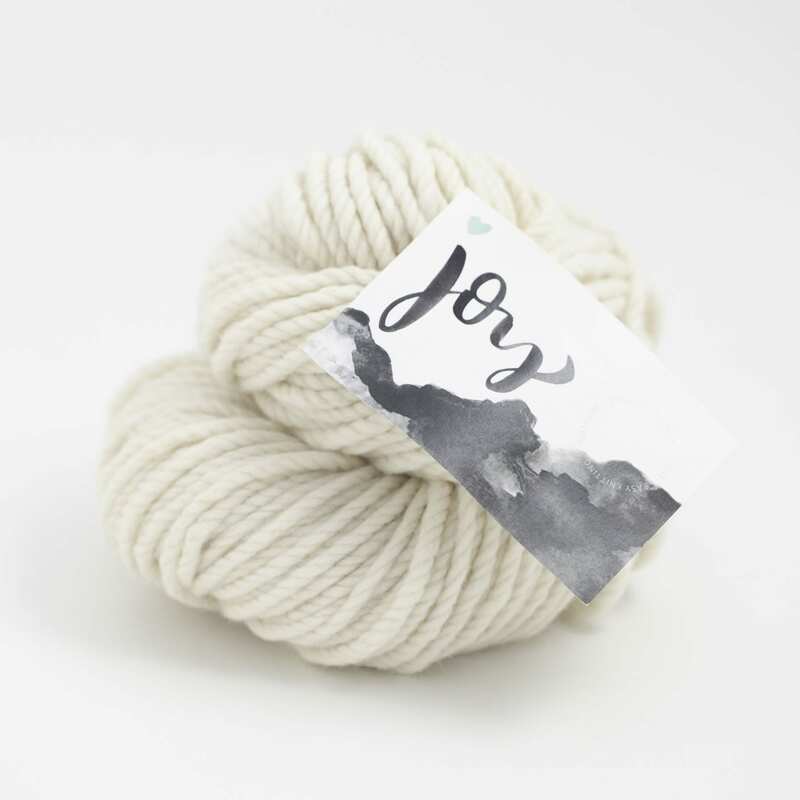 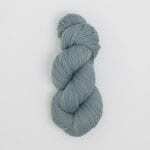 Extremely lightweight yarn it is a blend of baby alpaca and fine merino.